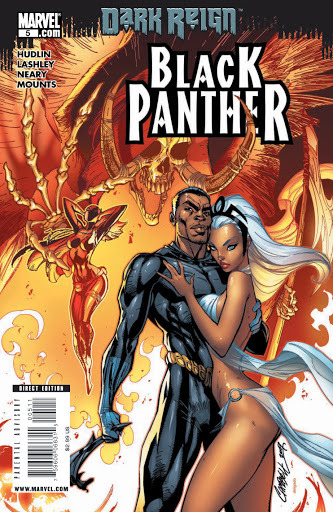 I talked about this book previously but this week it seems to be skyrocketing with the new news about, The Vixen. 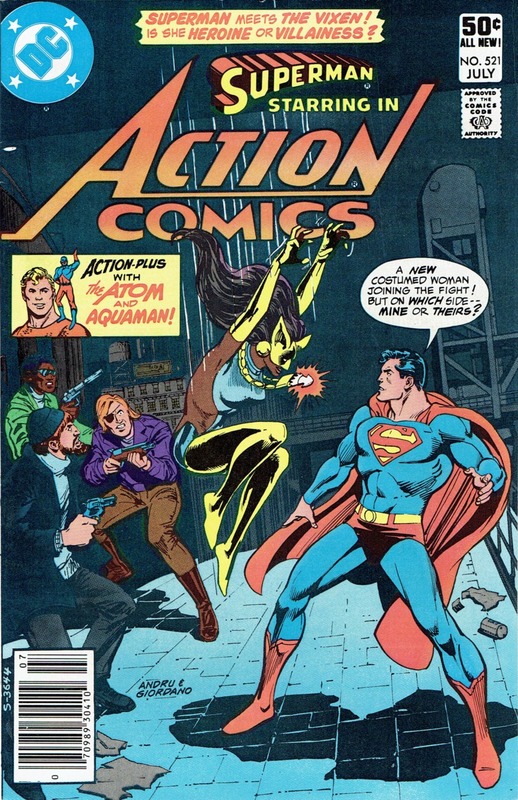 Her first appearance Action Comics #521 is becoming a $100+ in Near Mint condition. And why? 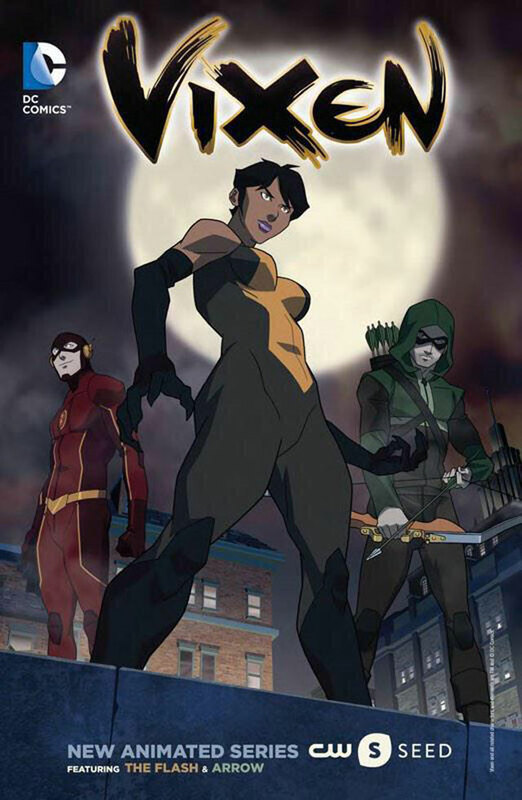 Well a few months ago the Vixen was speculated to appear in the upcoming Suicide Squad film – but this week the CW released news that they plan to make a animated series around the Vixen within the Flash and Arrow universe. This book has no reason not to continue going up. Another drop this week was the second trailer for the Age of Ultron film. Featuring cut scenes with new characters. There is a lot of secretivity about whats happening with certain characters and the actors playing them. The scene below from the trailer appears to be actress Nondumiso Tembe – who is listed and credited as playing the “woman in car”. Could this be a different actress? Its possible. 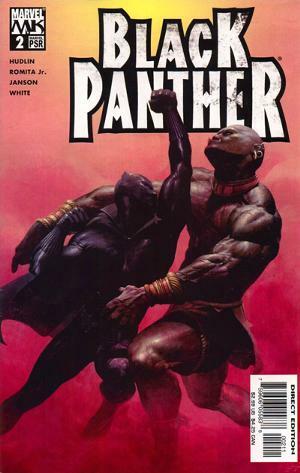 The other book to go for is when she becomes the “Black Panther” which is issue Black Panther Volume 5 #5 – which features a pretty awesome J. Scott Campbell cover. The week has also seen the realization of the book Beware of the The Cat #1 (1972) more on that later! Do you have a tip you’d like to share? Comment below! Or hit us up on Facebook! POINT BREAK!